Provide comfort for the family of Jennifer Leigh Surratt Hord with a meaningful gesture of sympathy. 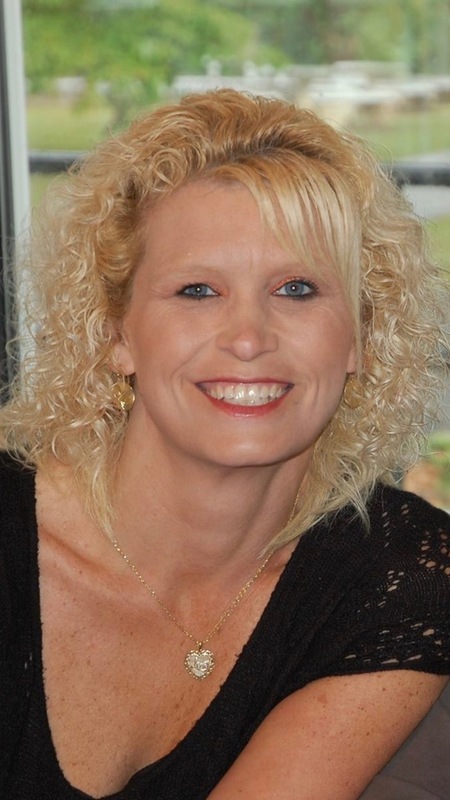 Blacksburg, South Carolina -- Mrs Jennifer Leigh Surratt Hord, 44, of 156 Ridgecrest Drive, passed away on March 31, 2019, at her residence. Born in Kings Mountain, she was the wife of William Grady Hord and the daughter of Susie Widenhouse Surratt of Grover and the late Robert Surratt. Jennifer worked as a nurse. Surviving Mrs Hord in addition to her husband and her mother are four sons, Travis Hord (Kelly Hord) of Stanley, NC, Scott Neel (Kayla Daves) of Spartanburg, Steven Neel of the home, and Aaron Hord (Samantha Spivey) of Fountain Inn; one daughter, Brooklynn Hord of the home; one brother, Wayne Surratt of Concord, NC; three sisters, Pamela Smith, Patricia Smith, and Michelle Smith; and eight grandchildren, Graden Hord, Noah Daves, Sterling Neel, Kensley Leonard, Serenity Hord, Jeleighanna Hord, William Hord, and Marlee Hord. The family will receive friends on Saturday, April 6, 2019, from 12:00 PM- 2:00 PM at Gordon Mortuary, 400 West Cherokee Street, Blacksburg, SC. Funeral services will immediately follow at 2:00 PM at Gordon Mortuary Chapel with Rev. Jason Hurst and Rev. Milton Woody officiating. Interment will be in Mountain View Cemetery, 101 Mountain View Drive, Blacksburg, SC Aaron Hord, Scott Neel, Jeff Whorton, Jeff Vaughn, Travis Hord, and John Chandler will serve as pallbearers. The Blacksburg location of Gordon Mortuary is serving the Hord family. 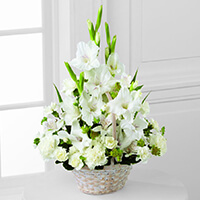 To send flowers to the family of Jennifer Leigh Surratt Hord, please visit our Heartfelt Sympathies Store. We encourage you to share any memorable photos or stories about Jennifer Leigh Surratt Hord. All tributes placed on and purchased through this memorial website will remain on in perpetuity for generations. Fluor Family, Annie Nance, and others have sent flowers to the family of Jennifer Leigh Surratt Hord. Prayers of comfort and peace for the family. Jennifer has always been the sweetest kindness woman, I have never met someone who loves her family, and loves helping others. So hard to believe this, but such a pleasure to know her. Heartfelt Sympathies Store purchased flowers for the family of Jennifer Leigh Surratt Hord. Fluor Family purchased the The FTD Eternal Affection Arrangement for the family of Jennifer Leigh Surratt Hord.